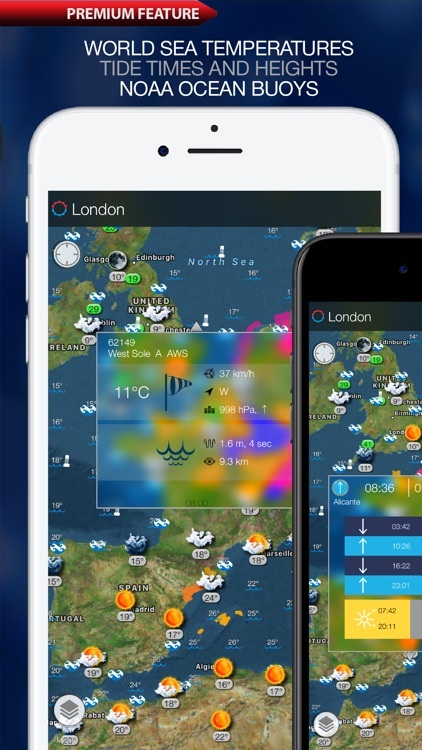 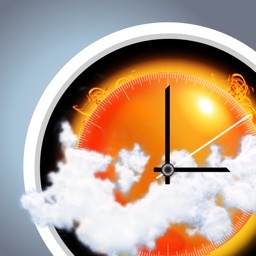 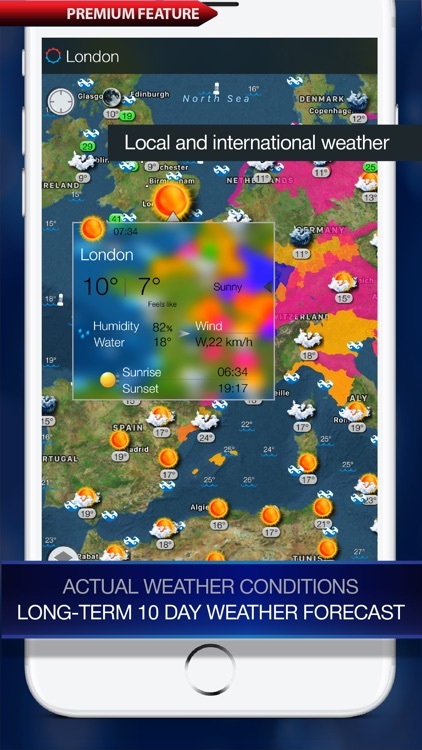 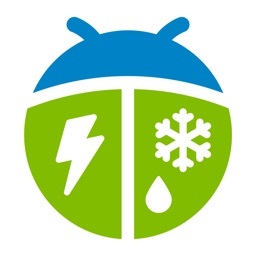 Weather Alerts Europe is the only app you need for the latest weather information. 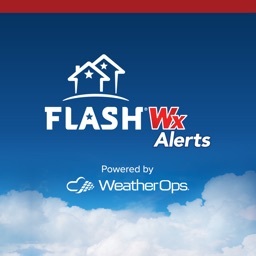 Get critical severe weather alerts for your location in easy and intuitive way - directly on the map. 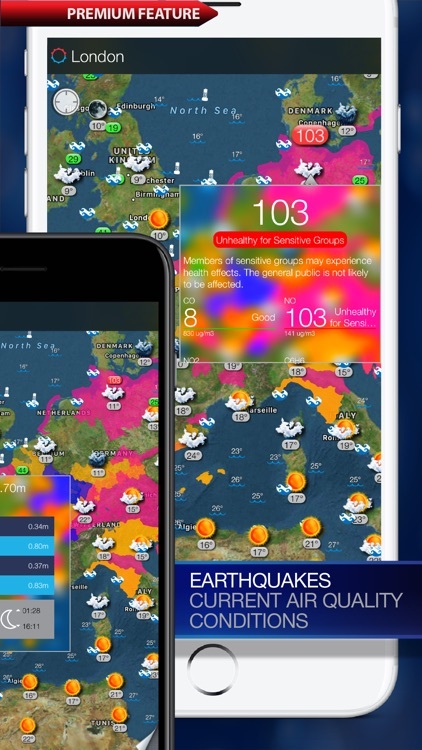 App offers Satellite images of national and local cloud cover, Current weather and Ten-day weather forecast, Sea surface temperature, Earthquakes as a premium feature. 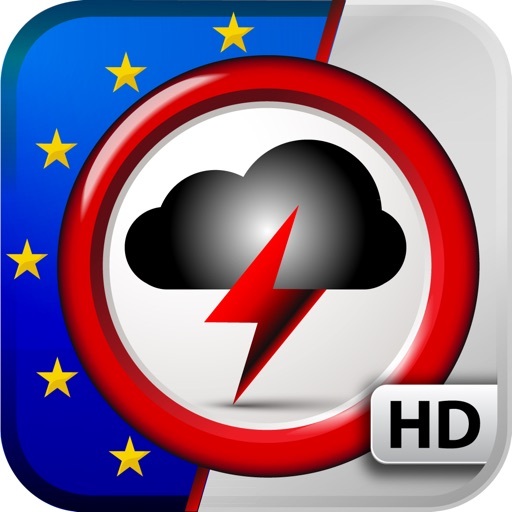 Stay ahead of severe weather wherever you are with the Weather Alerts Europe application ! 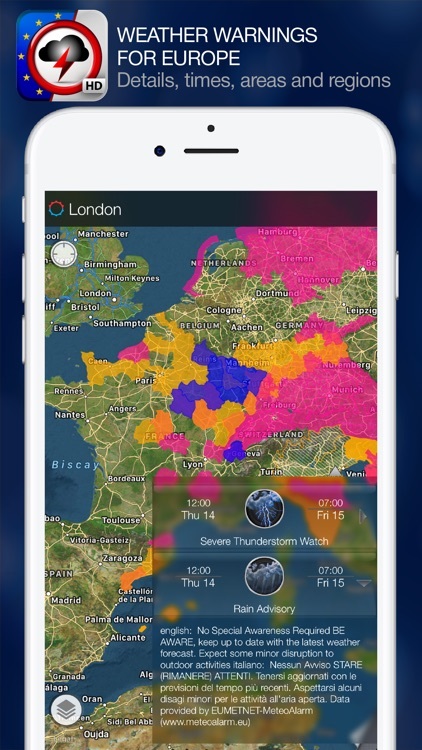 With Alert Map you can find detailed information about the warnings in the awareness reports issued for each country. 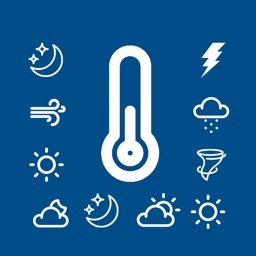 They cover just about anything you can think of including, air quality, avalanches, blizzards, floods, earthquakes, high winds, hurricanes, thunderstorms and so much more. 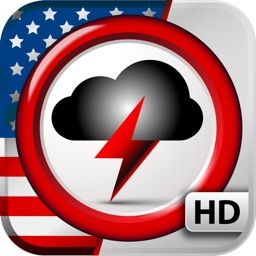 • Advisories, watches, and warnings for: Severe Storms, Tornadoes, Wildfires, Earthquakes, Winter Weather, Extreme Temperatures, Tropical Storms, Hurricanes, Typhoons, Volcanoes, Tsunami, Wind, Fog, Flooding, Civil Emergencies, Nuclear Power Plant Warnings, Law Enforcement Warnings, Local Emergencies, Child Abduction Emergencies, Avalanches, and more. 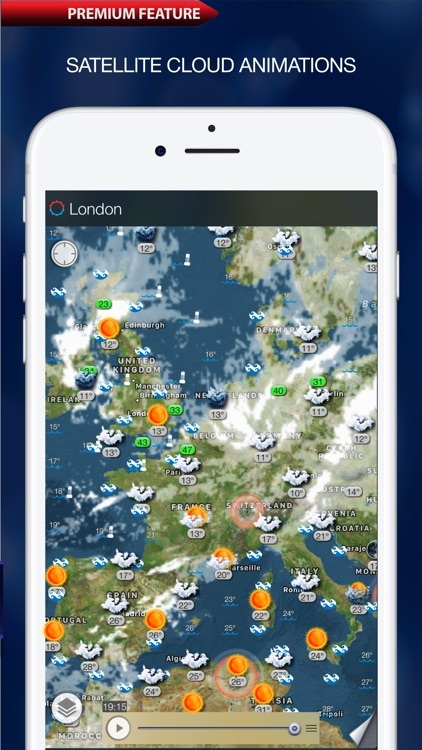 Satellite images provide an excellent view on the clouds in the sky and an indication of the weather over the Europe, Asia and North American continent. 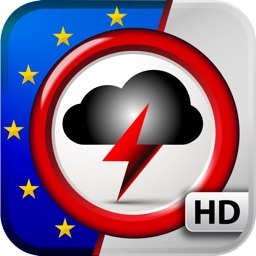 Provides current air quality data for some major locations in Europe.